CraftBukkit and Spigot 1.13.2 Available Now! CraftBukkit and Spigot 1.13.2 Available Now For Apex Servers! After such a long wait we can finally say that the wait is now over. 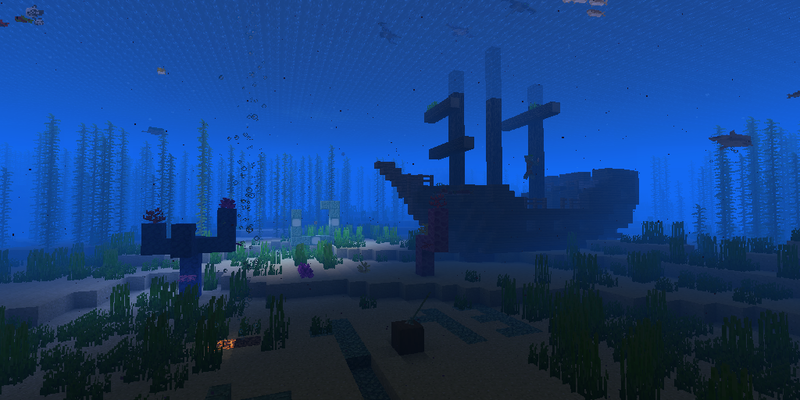 The 1.13.2 update has been officially released for CraftBukkit and Spigot. It’s now available for everyone to install and enjoy on your Apex Minecraft Server! We know a lot of you have been very patiently waiting for this update and we are super excited to bring it too you! We can’t wait to see what amazing changes this brings too all your servers and for all of you to play the new update! Now, if only we can get a Forge update for all you mod players out there. If you want to read up on the news from Spigot about their new update you can check that out here!